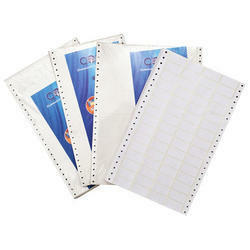 Leading Manufacturer of dot matrix labels and thermal transfer labels from Ludhiana. With our years of experience & in-depth knowledge in this field, we are engaged in offering a quality-assured array of Dot Matrix Labels. 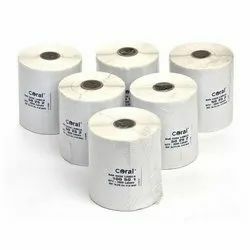 We are among the reputed organizations, deeply engaged in offering an optimum quality range of Barcode Labels.